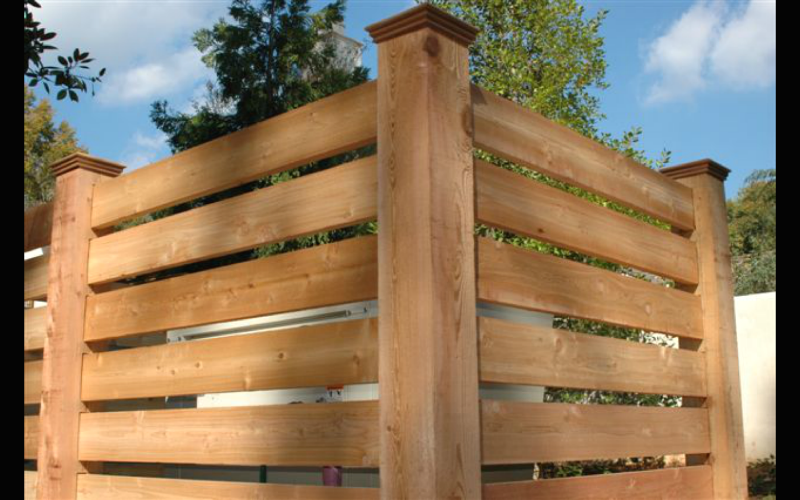 Allied Fence is the exclusive dealer for sales and installation of Coyote Rollers in the Atlanta area. 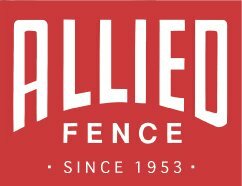 You can purchase the parts needed from our showroom to turn your existing fencing into Coyote Protection Fencing or you can call Allied Fence to take care of the entire installation. 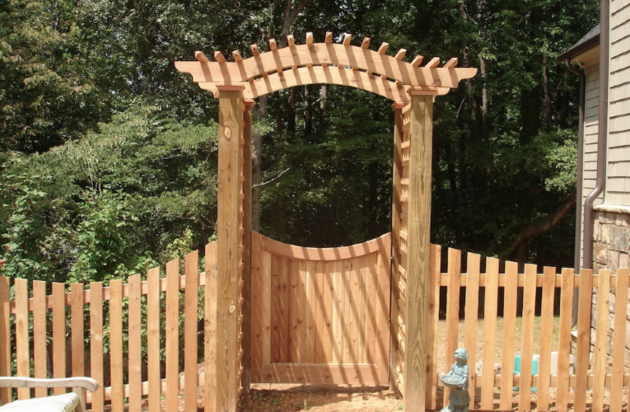 The Coyote Roller is a pet protection system that mounts to the top of your fence. 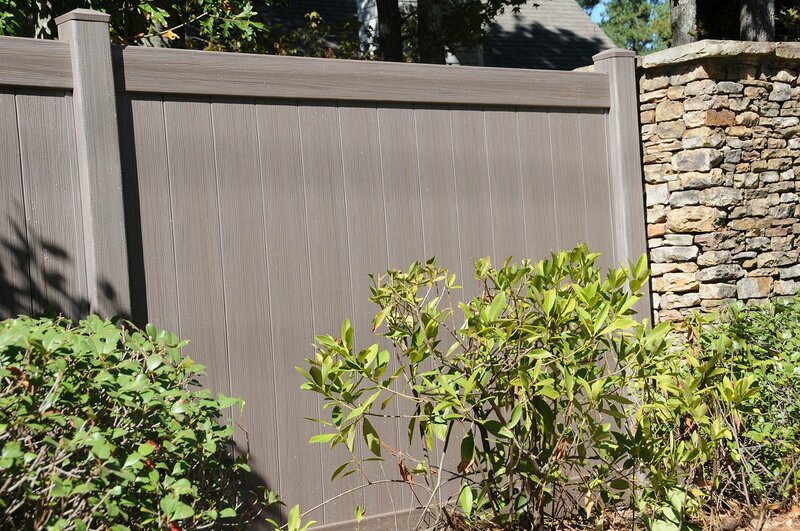 When a coyote or other predator tries to jump your fence to attack your pets, the animal will fall right off of your fence and will not be able to jump over. 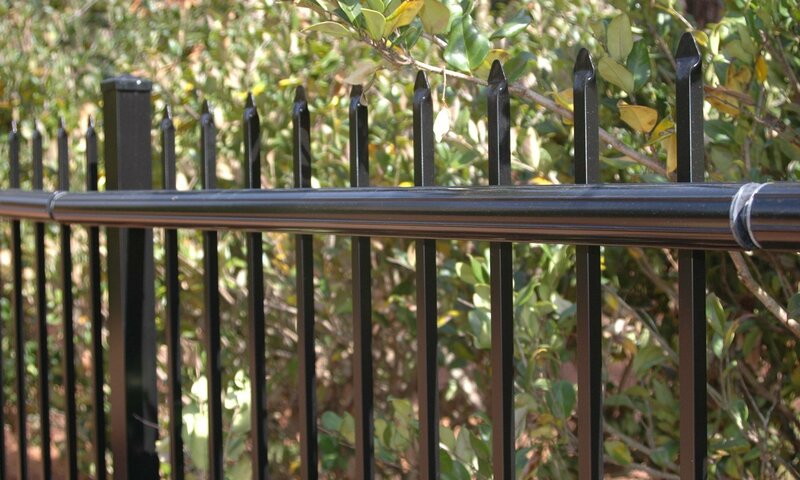 Coyote Rollers are also used to keep your pets/livestock inside your fencing. Watch the video below to see how the Coyote Roller System works!